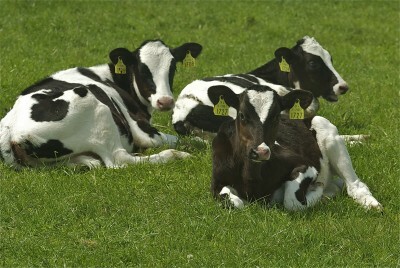 The Department of Agriculture’s BVD policy has been heavily criticised by the ICMSA recently. Its Deputy President, Pat McCormack said that despite the decision being taken last April by the BVD Implementation Group of the need to inform neighbours where PI animals are retained in neighbouring herds, the Department of Agriculture, has still not implemented this policy. He says the resulting confusion and lack of urgency has left the situation “all over the place”. 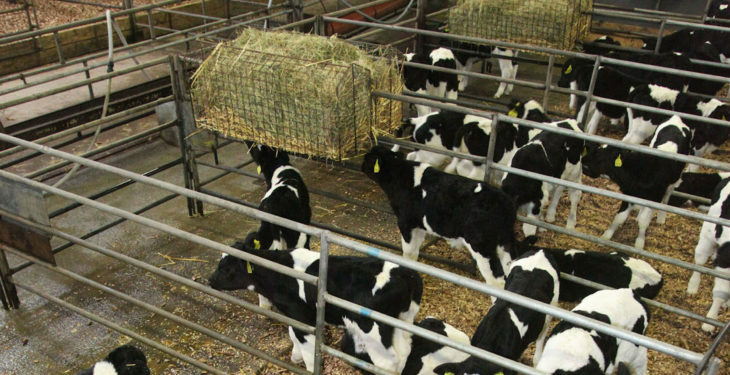 “Compliant farmers are being left irritated, with their herds unknowingly vulnerable to BVD, and having to bear the cost of the testing regime that had to be extended precisely because some farmers were – and are – retaining PI animals. It’s getting on for a year now since the group charged with coming forward with solutions recommended notification of BVD to neighbours and we still have no implementation or we see patchy and haphazard application. To describe the situation as disappointing and annoying would be to understate the case a great deal”. “To describe the situation as disappointing and annoying would be to understate the case a great deal,” McCormack said. He stressed that this can’t be sidelined in 2016, it is an essential and integral part of the BVD eradication programme and was agreed upon. “The mixed messages coming from AHI and the Department on this matter are most regrettable and there’s an onus on them to clarify the position immediately. “There’s also an onus on the farmers with the PI animals and if those farmers aren’t prepared to recognise the duty of care they owe to their neighbours then it’s up to the Department to notify the owners of adjoining herds so that measures to minimise infection can be taken,” he said. 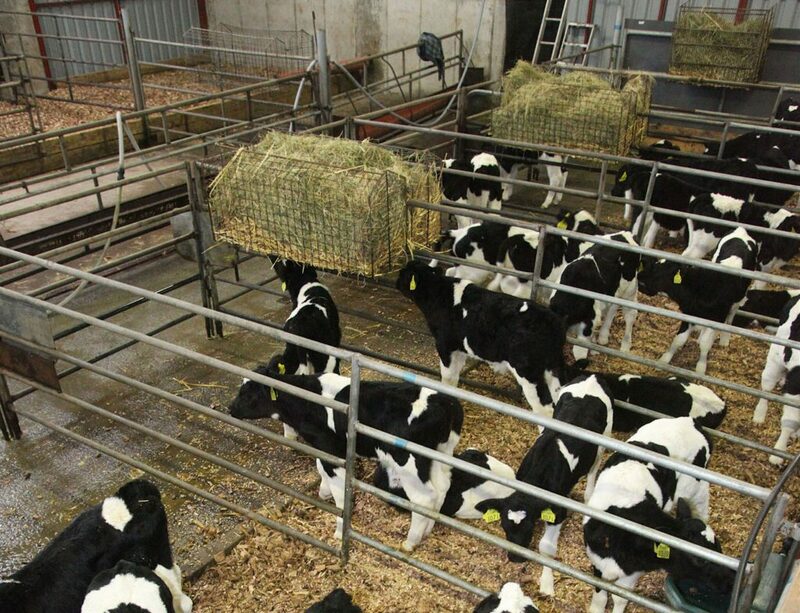 According to McCormack, farmers signed up to this BVD scheme as a three-year programme in ‘good faith’ and he says they have been ‘badly let down’ by the policymakers failing to address the PI retention issue. “The Department of Agriculture, Food and the Marine stated that this notification would start in April 2015, and for it still not to have happened in January 2016 makes a mockery of those farmers who have invested time, money and effort into the scheme. “The policy of simply extending schemes is not really policy at all and it’s undermining farmer confidence in both the Department and AHI,” he said.